Episode 220! 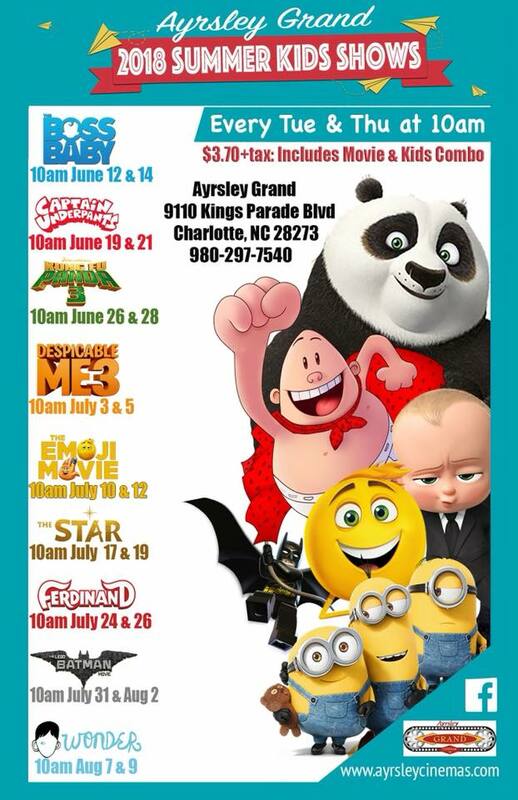 Josh from Ayrsley Grand Cinemas 14 stops by to talk about their summer program for kids, as well as some of the inside info on working at a theater. Find Ayrsley Grand on the interwebz!